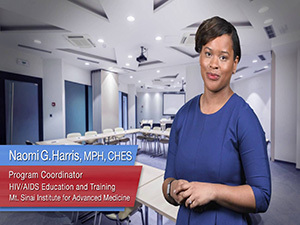 Naomi Harris is a Program Coordinator of HIV/AIDS Education and Training at the Mount Sinai Institute for Advanced Medicine in New York City. 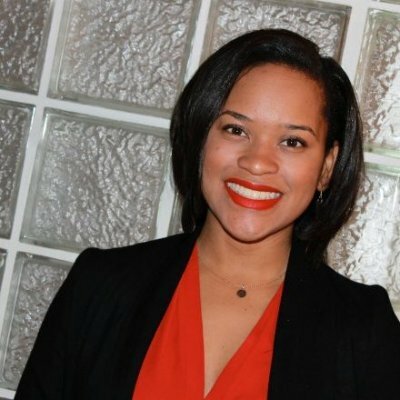 She has over 7 years of experience in HIV and HCV curriculum development and facilitation with a special interest in social determinants of health. Ms. Harris received her MPH from Emory University in Behavioral Sciences and Health Education and BA in psychology from Duke University.